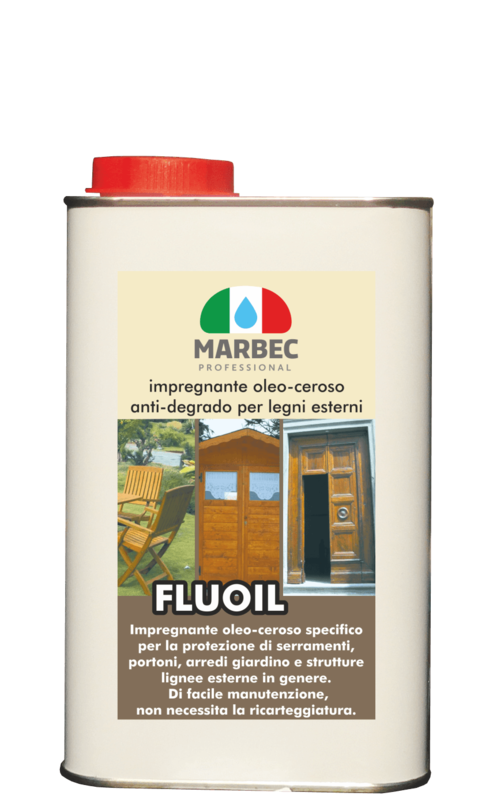 For the extraordinary washing and renewal of wooden surfaces such as floors, coverings, garden furniture, door and window frames, etc. 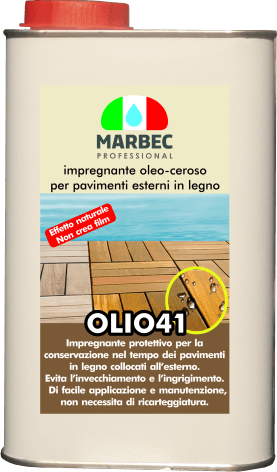 Before proceeding with the application of any new protection, it is essential to wait for favorable environmental conditions for optimal drying of the wood. SMACCHIO LEGNO isn’t a paint remover or a wax remover and doesn’t remove paint layers, impregnating agents, oils and waxes. 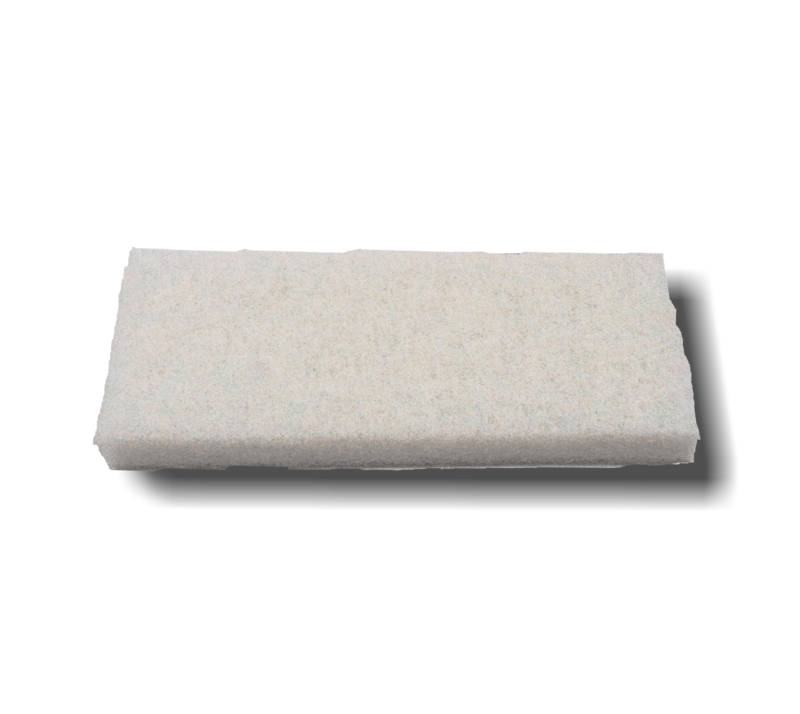 Perform preliminary tests on a small area to check the effectiveness of the product. Depending on the absorption of materials. -as stain remover 1lt / 12 – 15 m².